> We manufacture unique underreamers (large and small), section mills, casing cutters, hole openers, replaceable blade PDC drill bits and projectile tools. > We assist companies with design and development of down hole tools. > We ship and service world wide. > Ongoing design and development of high pressure down hole drilling pump. 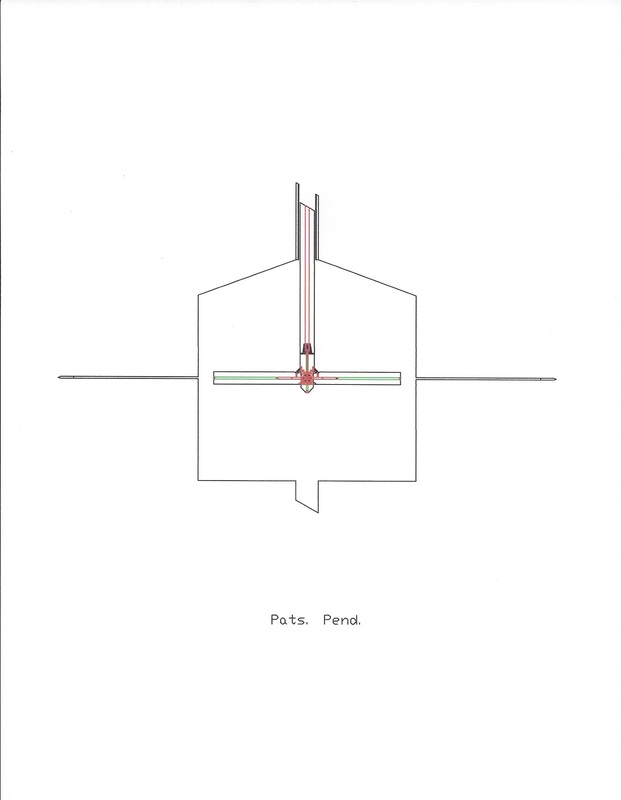 > Patented and unpublished proprietary well designs, tools, well completion and methods. Please note that we no longer file patents on new equipment or improvements on existing equipment as the current domestic and international patent system(s) are ineffective. Underream the hole to diameters many times larger than the original hole. Circulation through bottom of blades with optional fluid expulsion out of the blade ends for an even larger diameter. Horizontal underreamer. Underream to slightly larger diameters than the original hole. Mill section or cut pipe. Multiple blades (6 or 3) allows better centralization and hole tracking especially in horizontal underreaming, mill sectioning or casing cutting. 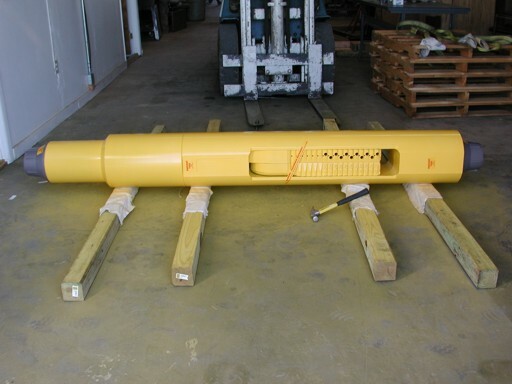 Blades replaceable on location for reduced drilling costs. Various blade profiles and/or cutter rake angles possible with additional blade sets. Drill bit with expandable blades for well bores with diameter restrictions above but more hole to drill with no existing hole to underream from. Deep penetration of projectiles into rock. Projectiles micro fracture rock and intersect natural fractures.